It looks like progress. The AWG’s “preferred” system would be a much more intricate and particularised way of mapping the geologically recent past. A structured series of geological time divisions would overlap with the historical timespan of farming, urbanisation, and the evolution of “complex” societies. One result—or so I’ve been arguing—would be a new way of placing environmental history, and the current ecological crisis, in the deep context of geological history. And hence, a more dynamic and more adequate starting point for ecological politics. This paper itself, newly published online this week, is a retrospective and prospective affair. 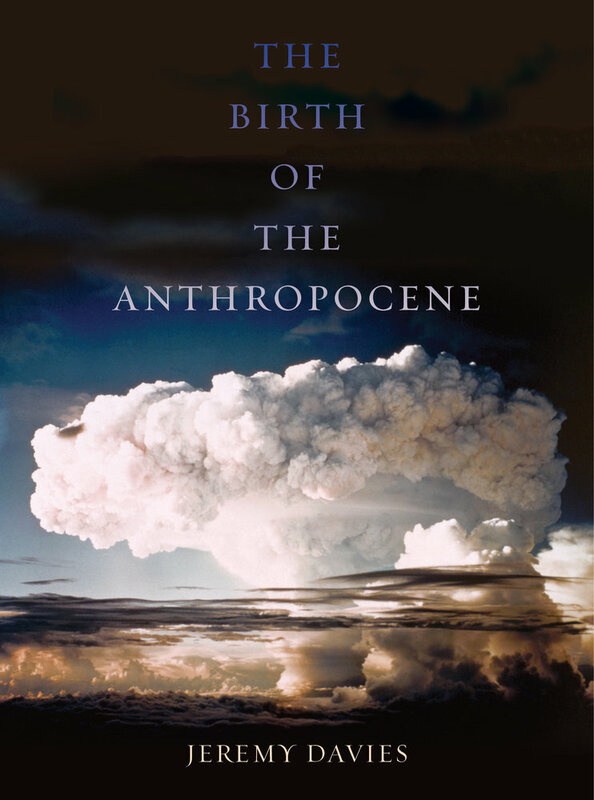 It retells the history of the Working Group and reiterates its principles, including one much-repeated and much-ignored explanation: “it is important to note that the base of the proposed Anthropocene time unit is not defined by the beginning of significant human influence upon the Earth” (p. 5). The paper’s main practical function is as a definitive record of the results of the voting by AWG members last summer, widely but unofficially reported at the time, which revealed majority support within the group for formalising the Anthropocene as a new epoch beginning in the mid twentieth century. Jan Zalasiewicz was quoted in Science last summer as saying that now the AWG had more or less settled on a mid-C20th boundary “we’ll go and get our hands dirty, beginning to look for sections that we can formally propose.” Apparently some hands have been dirtied in the last twelve months. Both the list of hunting grounds and the estimated timeline are intriguing; so far, the AWG has tended to stick to the schedules it’s announced for itself. The paper also refers to three as yet unpublished texts, all of which promise to move the field on in important ways. Second: M.J.C. Walker et al. “Formal subdivision of the Holocene Series/Epoch: Three Proposals by a Working Group of Members of INTIMATE (Integration of Ice-core, Marine and Terrestrial Records) and the Subcommission on Quaternary Stratigraphy,” which is listed in this paper as an “unpublished proposal submitted to the ICS Subcommission on Quaternary Stratigraphy.” This is the source of the three new stage/age divisions within the Holocene in the top diagram above. Those divisions are the same as the ones first proposed by the same group in a 2012 “discussion paper.” The difference is that according to this week’s paper those divisions have now been approved by the Subcommission on Quaternary Stratigraphy, although not yet ratified by the senior bodies to which the subcommission reports. So the top of the geologic time scale should be getting at least one makeover soon enough. Finally: a book. The Anthropocene as a Geological Time Unit: An Analysis is apparently already in press with Cambridge University Press, though there’s nothing about it on CUP’s website yet.